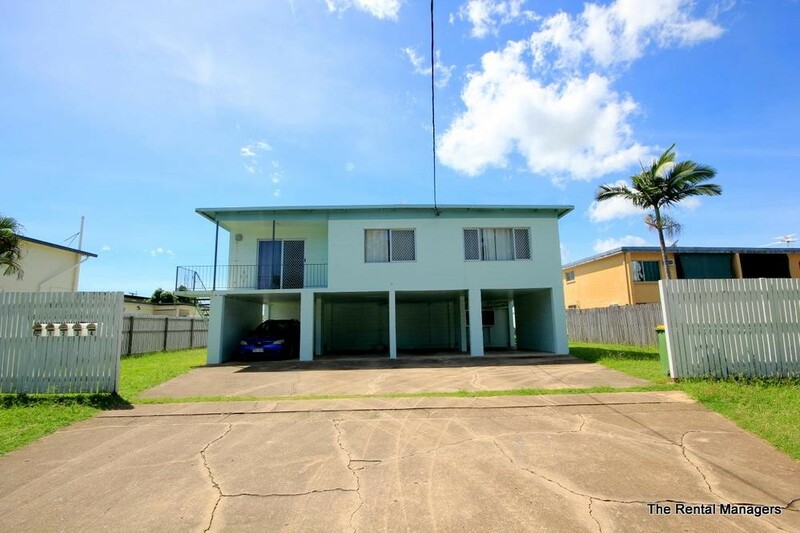 This immaculate unit located in a convenient little pocket will take you by surprise. 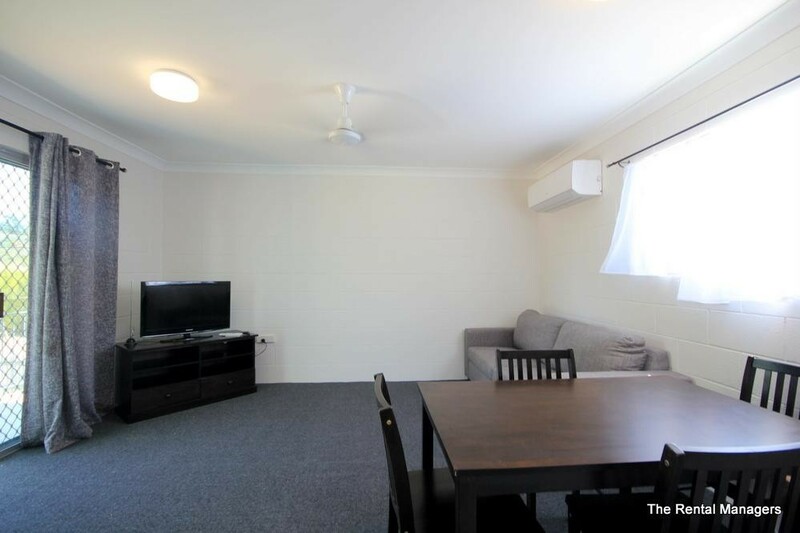 Extremely neat and tidy this unit is partly furnished, all you need is your personal belongings, linen and cookware and you will be set to go. offering a good sized living area which features a couch, 4 seater dining table and TV which is accommodated by a split system AC. 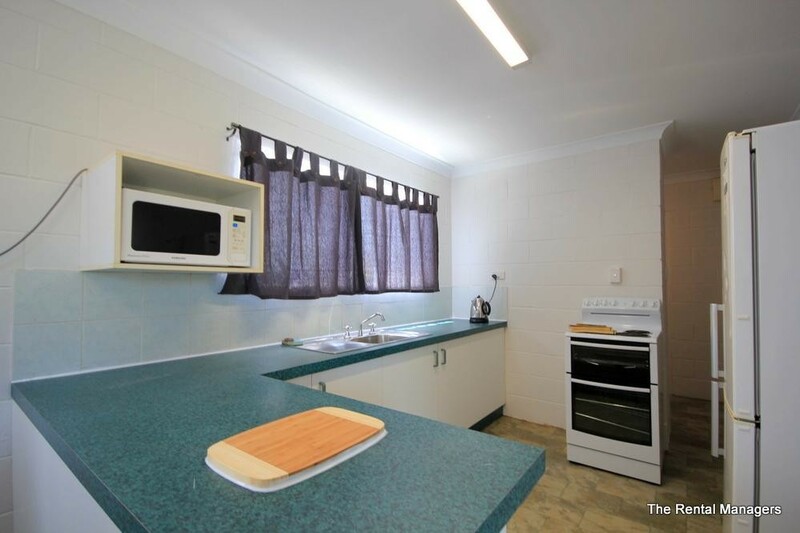 The kitchen is very functional and comes with a fridge, microwave, kettle and electric over/cooktop. 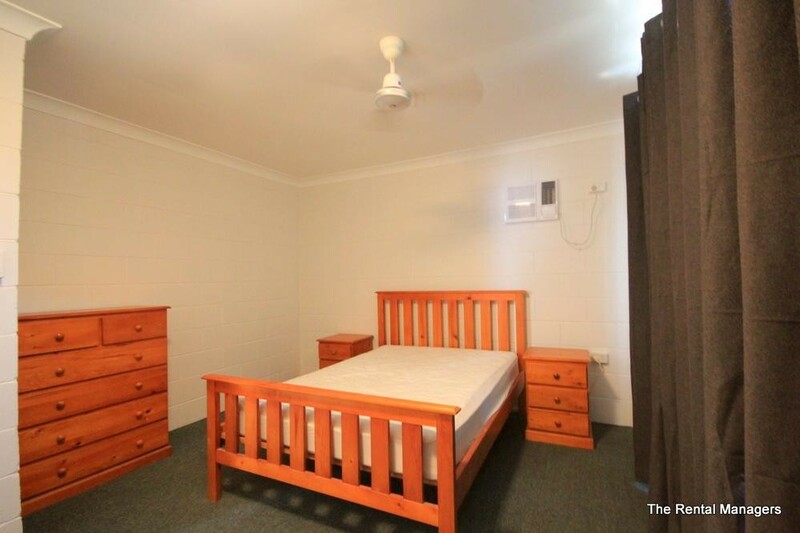 There are 2 bedrooms the Main being a very good size, both with double beds and draws for storage. 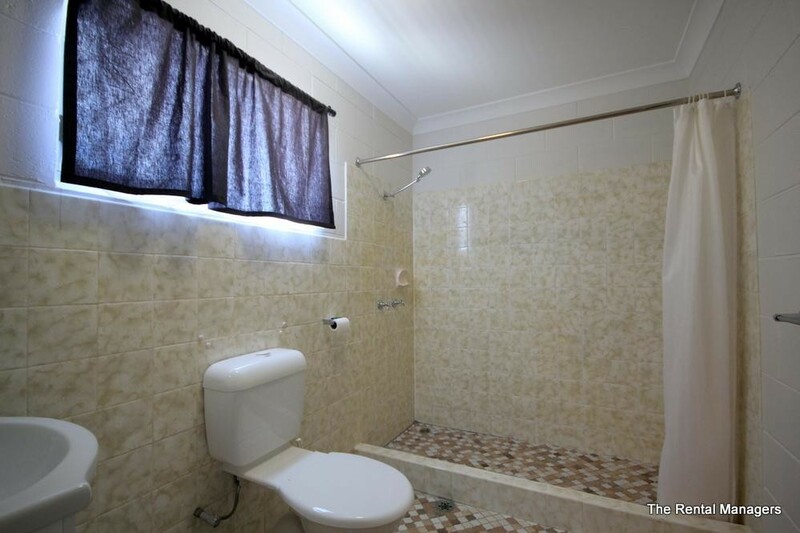 The main bathroom has a shower, vanity and toilet and there is a washing machine provided in the unit. Downstairs there is one single carport to store a vehicle. Think this is for you, you will need to be quick because furnished units don't stay around for long. 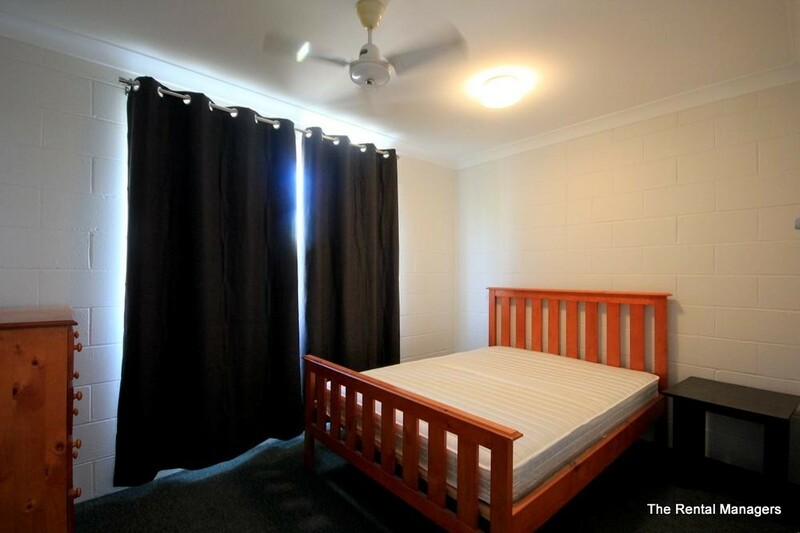 Book your inspection time online today and see this hidden gem for yourself.